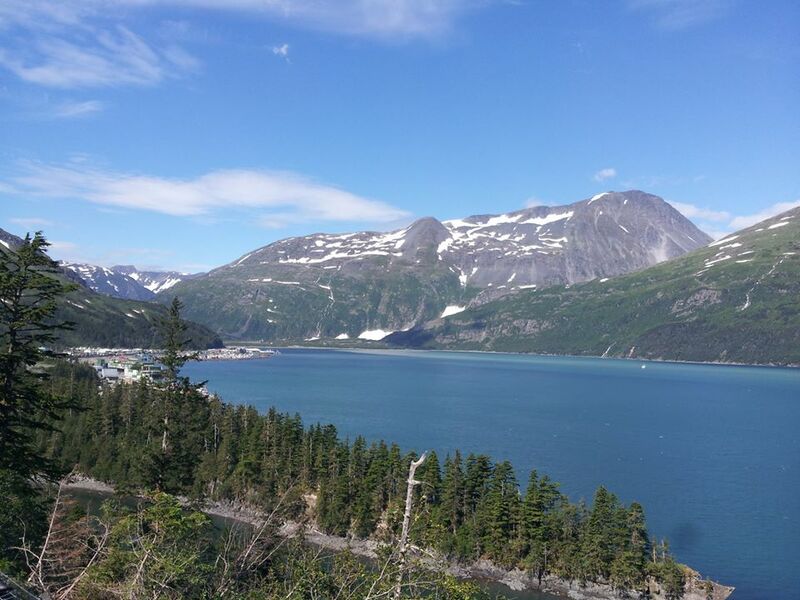 This was a great option for getting the see the beauty of the Wittier/Anchorage area while being transferred from the Wittier terminal to the Anchorage airport, especially if you are part of a family or other group of up to 9 people. For about the same cost as it would have been for individual transfers booked through the cruise line, we were able to get a private van pulling a small trailer for our luggage with an engaging and extremely knowledgeable tour guide. Mike had done his research ahead of time based on our interests and had lined up a series of moderate hikes to some of the more spectacular scenery in the area. He was also extremely flexible, allowing us to linger in the areas where we wanted and changing the itinerary based on our schedule. I would highly recommend both this operator and this tour guide. What a great way to end our vacation! We had the best day, full of beauty, nature and food! First of all, Steve was an amazing tour guide. His knowledge of the areas history and fauna and flora was outstanding! My husband and I booked a very last minute (midnight) day trip for the next day. Steve contacted us first thing in the morning explaining everything in detail and was even able to customize the day to what we wanted to see. He even agreed to pick us up from a local breakfast place instead of our hotel - such personalised service. 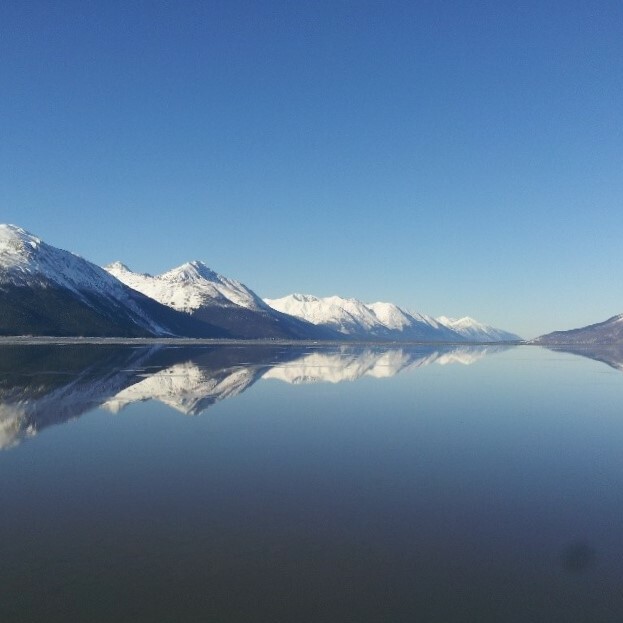 We spent the day around Anchorage and Whittier making the most of a beautiful sunny day with wonderful photo opportunities - which were fantastic, especially at Turnagain Arm. I would absolutely recommend Greatland Adventures to anyone looking for a personal single or multi day tour of Alaska. We cant wait to get back and hopefully can do a multi day tour next time. 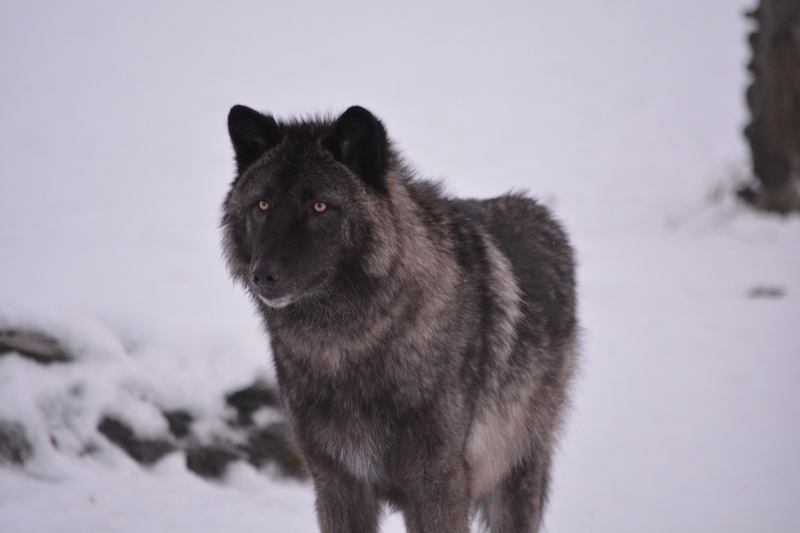 Steve, Thanks so much for all your information on Alaska and tips for our travels!